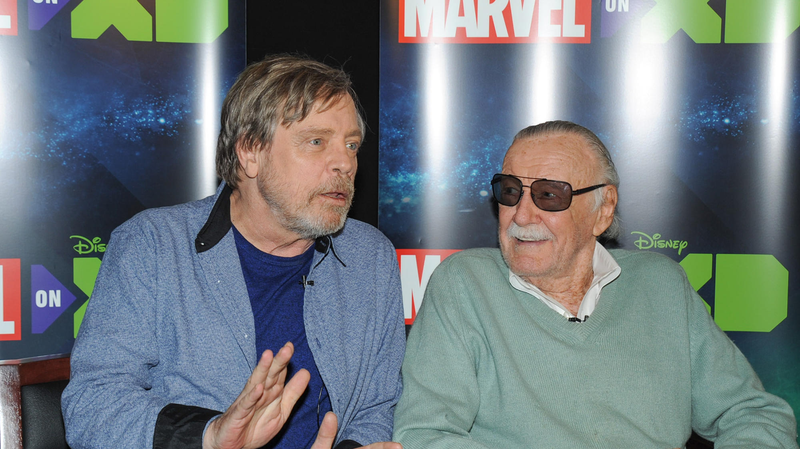 Mark Hamill and the late Stan Lee. It made an impression, the things that Stan had to say about prejudice and hate. He always stood up. I actually have the Stan’s Soapbox from 1968 that was distributed pretty widely after he passed. He talked about hate and that hate will never win. And that stuck. That Soapbox column can be read at the Marvel.com article, along with more information about the cameo and an interview with Mark Hamill and Stan Lee, who recorded together for the episode. The “T’Chanda” episode of Marvel’s Avengers: Black Panther’s Quest will air tomorrow, Sunday, at 9pm ET/PT on Disney XD.